With the recent developments in the technology today, it is important to look at its history. It has gained its momentum in the late 1990s when the Ballad Power stocks and exchange showed upward and downward trend because of the dot-com boost and bust. 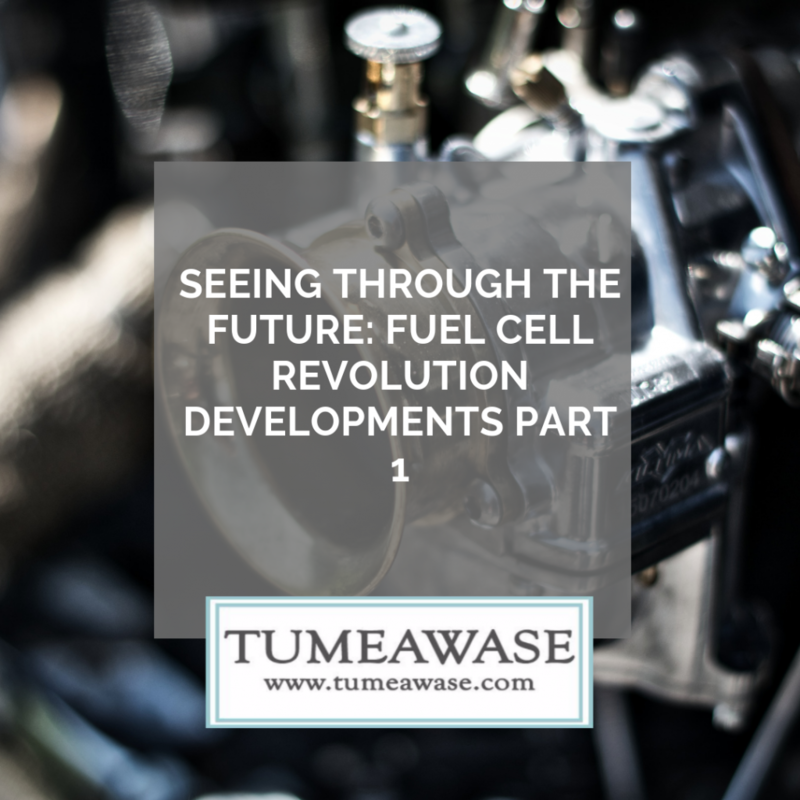 However, since the early 2000s, the fuel cells worked its way through and found a very narrow success in the utilization of remote power systems that are being used in telecommunications industry. This is installed in their networks and there was an uptime-focused solution that are being used for the electric forklifts. The current headlines in the industry shows that this sector has come to a point where it is confidently expanding towards wide adaptation of the stationary power in micro combined heat and power (mCHP), microgrids, and electric vehicles (EVs). Last 2016, the size for the globally fueled cell industry costs around $3 billion. The statistics estimates that this industry has a projected growth for annual growth rate (CAGR) amounting to 20.9 percent in the coming years and it will become a $25 billion business sector by 2025. In line of this, in 2018, the business owners in the industry saw a potential in increase in significant capital investments that are focused in the expansion of the manufacturing output and the automation of production processes and equipment just to meet the high-volume bulk orders. The majority of this changes was driven by China’s ambitions to expand into fuel cells and hydrogen as part of their energy transition. Today, fuel cells has become the source for solid-state energy appliances that has the capability to convert chemical energy into usable electricity – having heat as its byproduct. Different fuel cell types are being defined on their membrane architecture and started operating on two different temperatures. These two are heavily particular and relevant for electrical and different power systems. With this in mind, the PEM or proton-exchange membrane gives energy to the fuel cells that utilizes hydrogen as its feedstock. PEMs operate based on lower temperatures, providing them quick start capabilities that are versatile in some applications such as EVs, off-grid/backup power, and smaller portable systems (e.g., powering laptops). Also, the Solid oxide fuel cells (SOFC) is designed to be more accepting of the feedstock that are carbon-rich. The examples of these are natural gas, renewable gas, and propane. These low temperature SOFC can be utilized as range-extenders in some of the battery-powered EVs. The higher temperature the SOFC is the more ideal it is to be used for the stationary solutions. One of the benefits of using fuel cells includes the clean operations, reliability and uptime. And this also comes with zero or near-zero emissions. Together with the platforms designed to be modular and scalable, they should provide a more efficient utilization of capital for expansion of system sizes from kilowatt to megawatt arrays. The companies allows these produces to be focused on the automation of the manufacturing lines and it lowers the balance of power system costs. Next Next post: What is NEMA Plastic Electronic Enclosure?